Belgrade summer season is almost over! 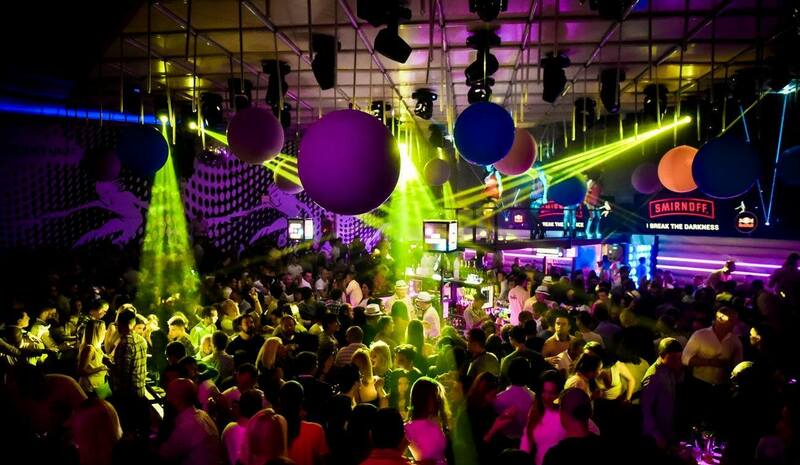 Belgrade nightlife never stops, there is no particular part of the year for clubbing – during all year you can party as a rock star! We have summer clubs, and winter ones as well! 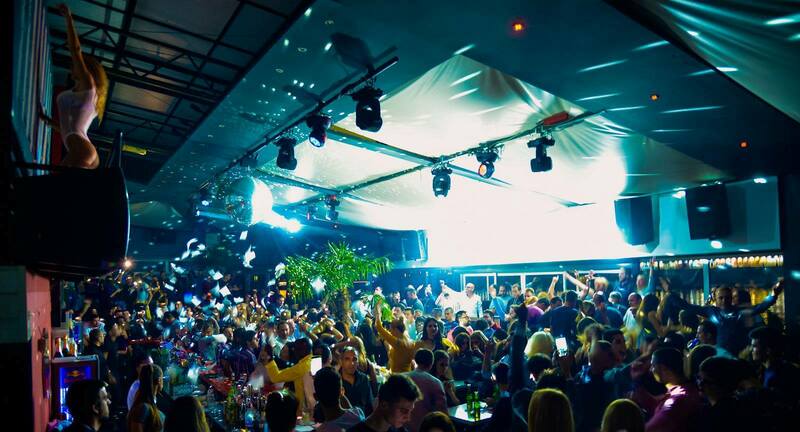 Belgrade summer season is almost over, so grab a chance to experience this magnificent summer lifestyle! This was the great summer, maybe even the best that Belgrade remember. For Saturdays we will remember best parties at club Freestyler , the best choice for that evenings! 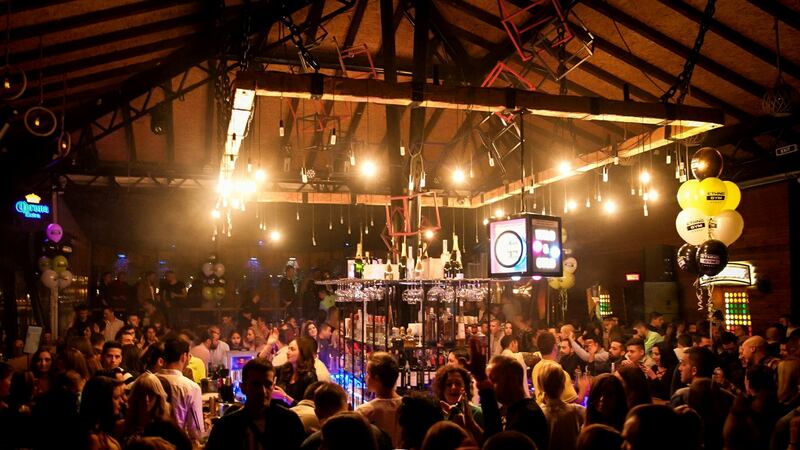 Club Shake’n’Shake was always find a way to surprise us with the best house and 90’s parties! 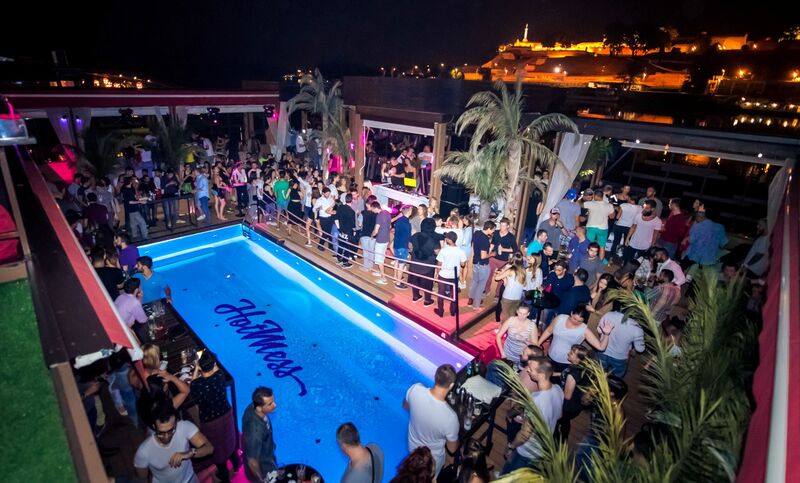 Monday nights are most known because of the club Hot Mess, beautiful venue with the pool in center of the party, which is awesome during the day as chilling place to be, and during the night is party venue you only can imagine. The only summer club which still works is club Ninety Four, and will work till the mid of October if weather allows it. Check the best “Pure Cream” parties on Friday night!